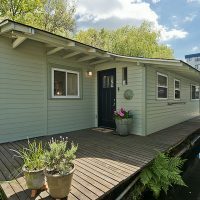 THIS is LIVING At The End Of The Dock! 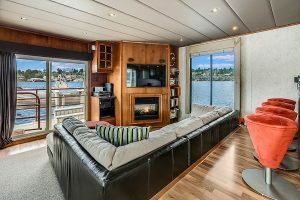 Own the water with this condo moorage. 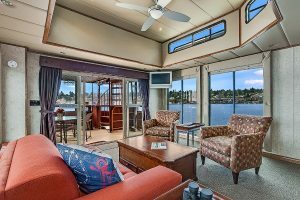 End of the dock on Lake Union in Seattle’s bustling Eastlake neighborhood, welcome aboard the Limbo, your executive floating townhome alternative! 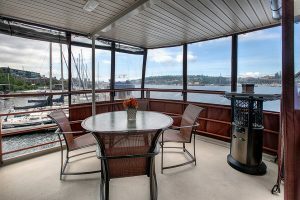 Seattle waterfront living to it’s very core, this substantial floating residence is equipped with pretty much all you want! 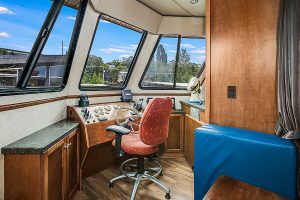 It even comes furnished should you want all of the bells and whistles – from the rooftop deck complete with rooftop deck and sitting bar, to the included dinghy equipped with fish finder, and the list of perks goes on all the way down to the stocked liquor cabinet. This is a stunner among Seattle houseboats for sale. 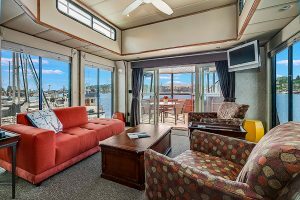 Large master suite and two smaller staterooms. 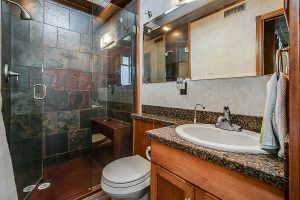 Beautifully finished bathrooms, stacking washer/dryer, large cooks kitchen with eating bar and cozy living room with fireplace. 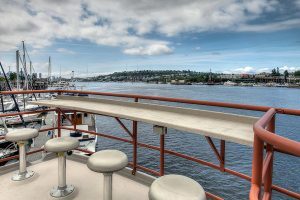 Views in all directions and no one in front of you to block them. 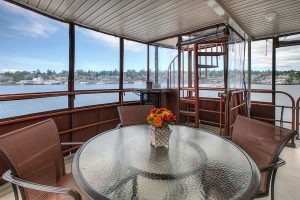 Decks on all levels including enclosed (removable) deck to take in the outdoor living even on a chilly evening. 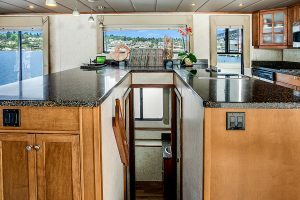 All the toys you will need are also included! 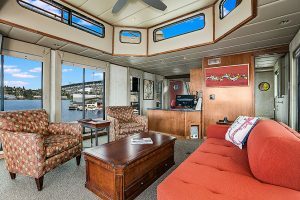 This is more than meets the eye.This is a turn key, fully loaded,fun in the sun, houseboat ready to move in or rent out without a single thing to do. 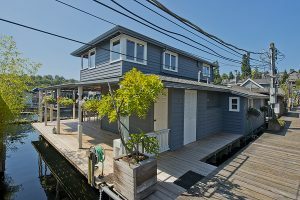 Fantastic lifestyle on this end of dock slip on a condo owned dock in Eastlake. 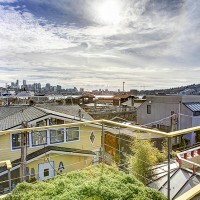 Stunning views of the city’s skyline day or night while soaking in your roof top hot tub.Next day, take the bikes out for a cruise around South Lake Union’s Farmers Market. 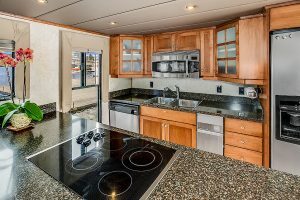 Newer built and fully custom 55’x15 houseboat, three bedrooms, 2.5 baths, and 72 walkscore! 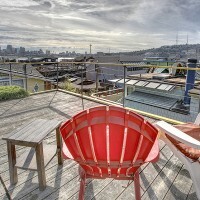 Happy Spring, Seattle! 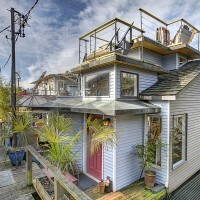 Seattle Houseboats! 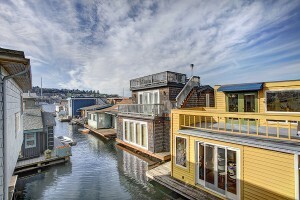 I always love Spring because we start to see more Seattle floating homes coming on the real estate market. 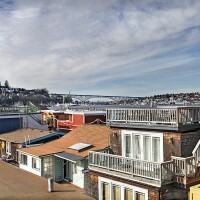 This has not been the case as of yet, but Molly and I are hopeful that the inventory will increase as the days grow warmer and the sky starts being blue more than grey. 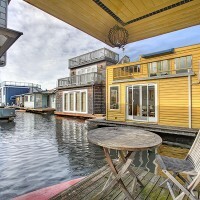 Currently there are three Seattle floating homes for sale in the MLS. 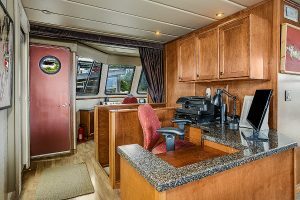 They are all on one of the three Log Foundation docks. 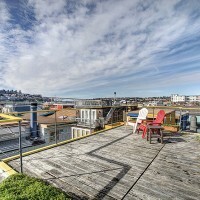 There are two Seattle houseboats for sale on the 2025 Fairview Ave E Log Foundation Dock. 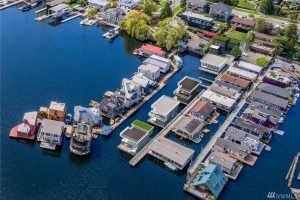 They are priced at $449,000 for a 625 square foot one bedroom floating home ($718.40/sq ft) and $499,950 for a 950 square foot one bedroom floating home ($526.26/sq foot). 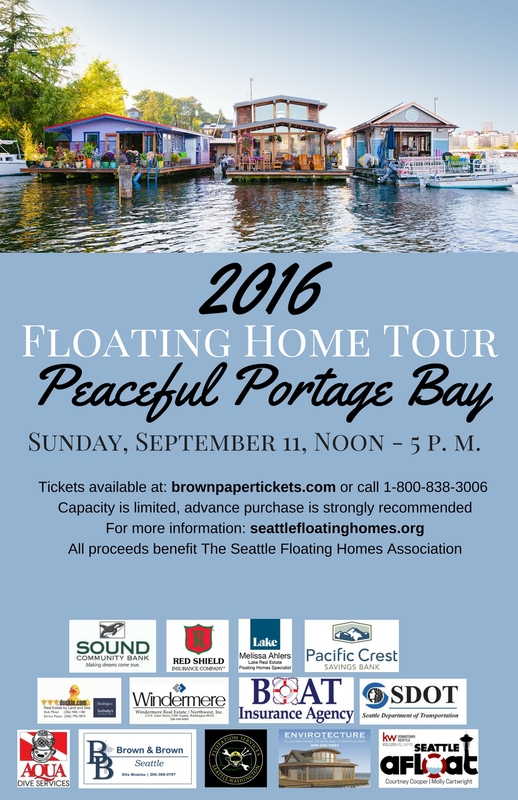 In addition to these Seattle houseboats, there is a 3 bedroom end of dock Seattle floating home for sale on the 2017 Fairview Ave E Log Foundation Dock. 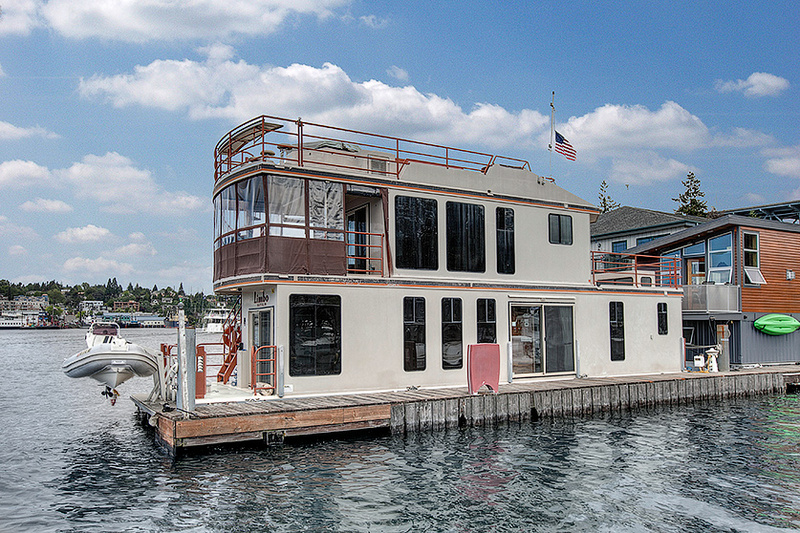 Again End of dock houseboat so price is set at $2,888,000 for 1000 square feet ($2,888/sq ft). 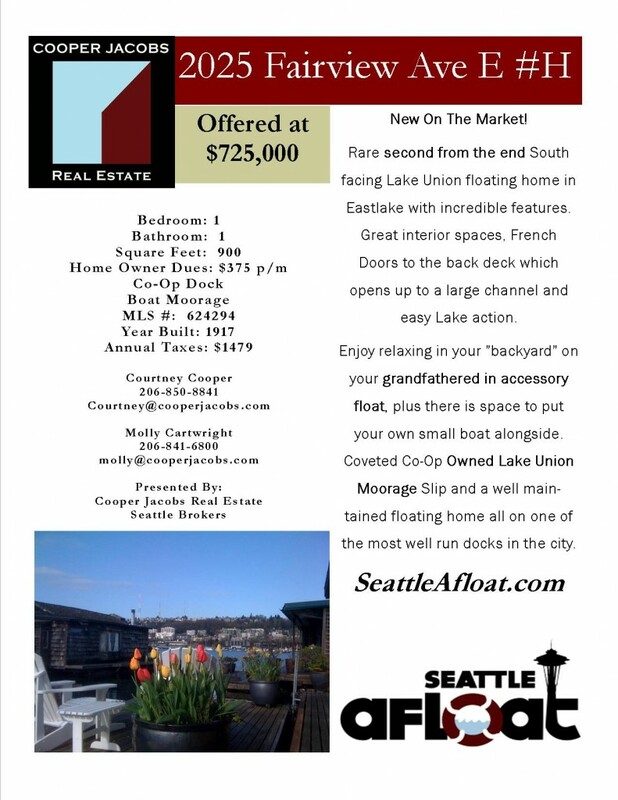 In the MLS, there is one Seattle floating home pending, but Molly and I sold an additional off market Seattle floating home on the Roanoke Reef dock in the last couple of weeks and so we know of two pending overall. 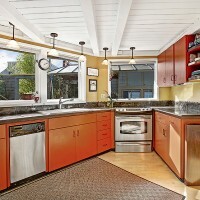 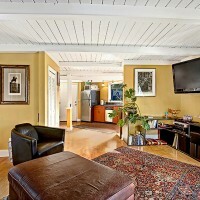 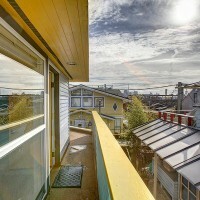 The three bedroom over at Portage Bay Place is 1500 square feet and listed for $750,000. 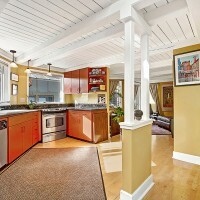 It is currently pending in escrow so we will keep you posted on what it sells for. 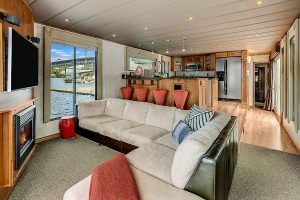 The Roanoke Reef floating home we sold is on the coveted front row of the Roanoke Reef dock located at 10 E Roanoke Street in Seattle’s Eastlake neighborhood. 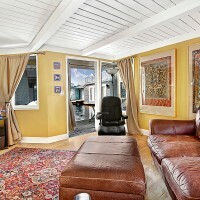 The asking price? 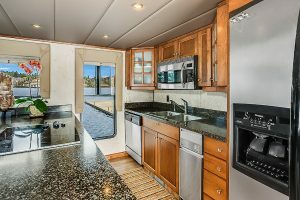 $2,150,000. 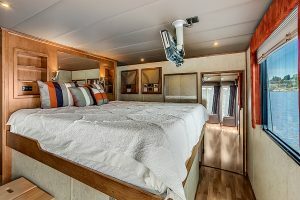 It is scheduled to close soon so we can share additional details after it closes, but are very excited to have been able to facilitate this one. 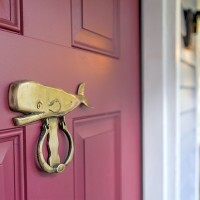 Overall, it is the same story: Low Inventory. 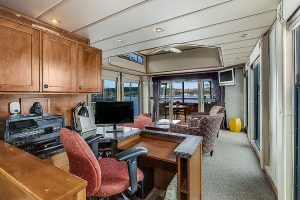 Seattle houseboats are the ultimate in Seattle Waterfront Living℠ so there is always a demand. 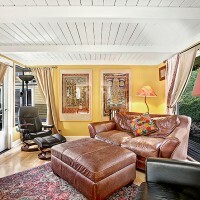 We have several cash buyers waiting to pounce on the right one, so let us know if you are even thinking about selling. 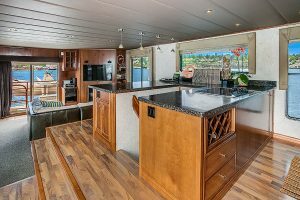 We know our Seattle houseboats buyers well and can tell immediately if your home will be a good fit for them or if you would be better served to put it on the open market. 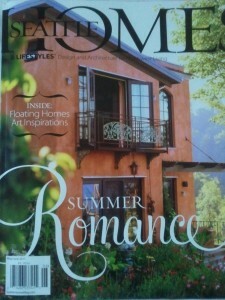 We look forward to hearing from you and hope you have a lovely Spring and Summer! 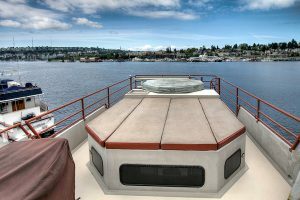 Interested in dipping your feet into Lake Union’s Houseboat Community? 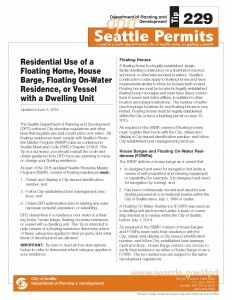 Seattle floating homes are few and far between – there are around 500 of them in the city and only about a dozen sell each year. 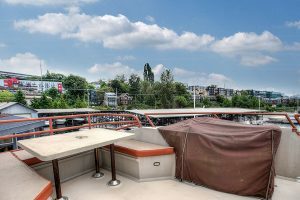 Here is a one bedroom with a rooftop deck: 2025 Fairview Ave E It is a really good option if you want a nice combination of modern and Seattle houseboat living. 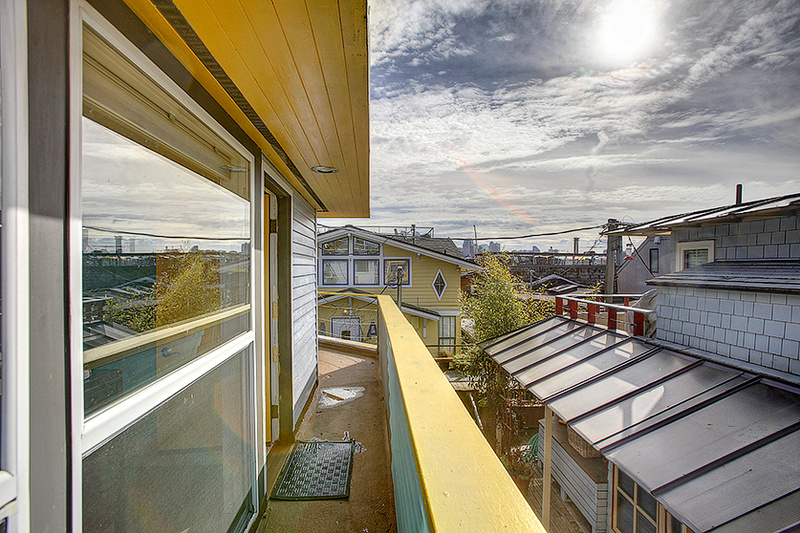 Seattle houseboats offer a unique perspective to waterfront living. 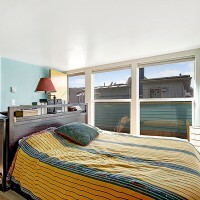 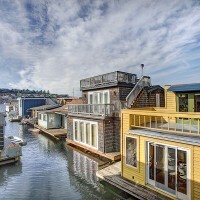 Many Seattle floating homes buyers are misinformed as to the cost of living on these. 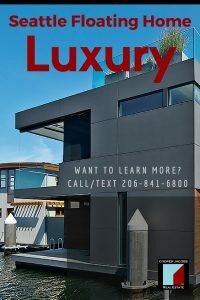 Yes, dollar for dollar as far as square footage goes, there is a premium, but compared to other Seattle waterfront homes, this seems irrelevant. 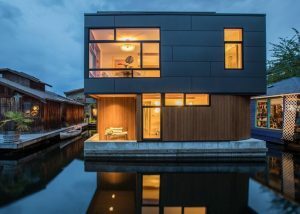 The interesting part is that the cost of actually living in a Seattle floating home is significantly less than a land home once you purchase it. 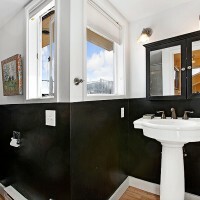 The taxes are less and the dues cover a lot of the utilities you would pay more for in a land home. 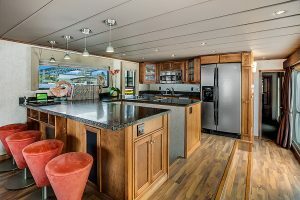 For instance, the taxes on this Seattle floating home are only around $2000/year. In a land home, they would be $3000 or more easily. 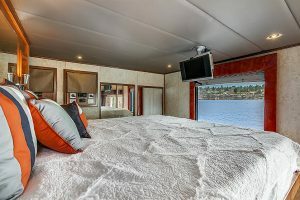 Let us know if you are interested in a private showing of this Seattle floating home or others. 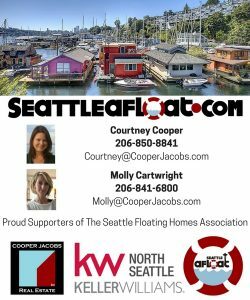 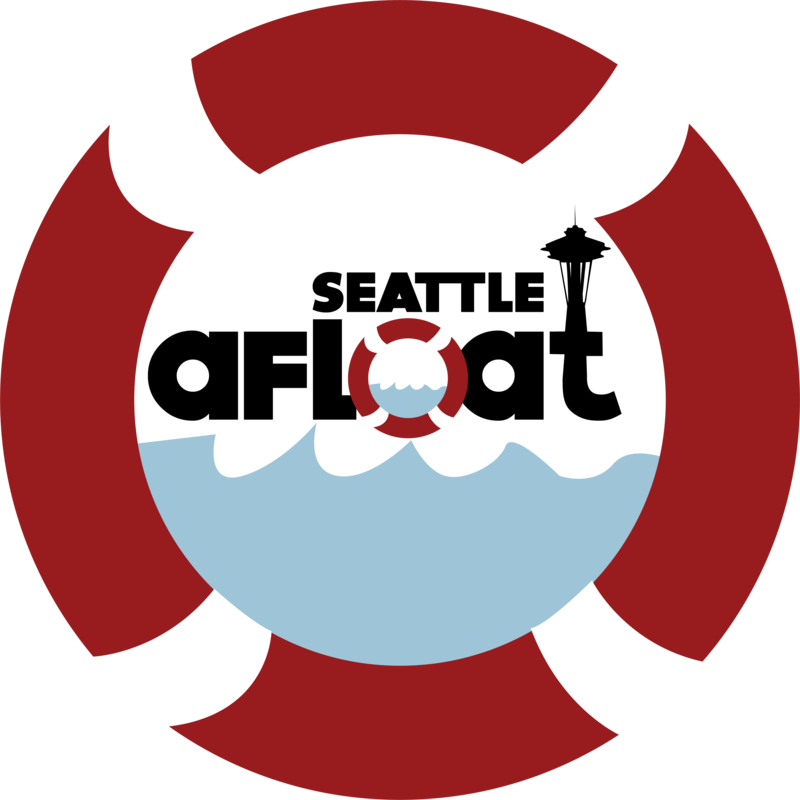 We can help you find Seattle floating homes on and off the market and have our fingers on the pulse of this market. 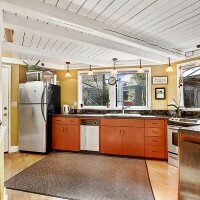 We are happy to help you whether you are buying or selling and will work hard for you!